BASIC is an official representative of 4titude Consumables. 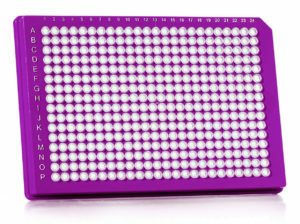 FrameStar® 384 Well Plates are designed for high-throughput PCR. 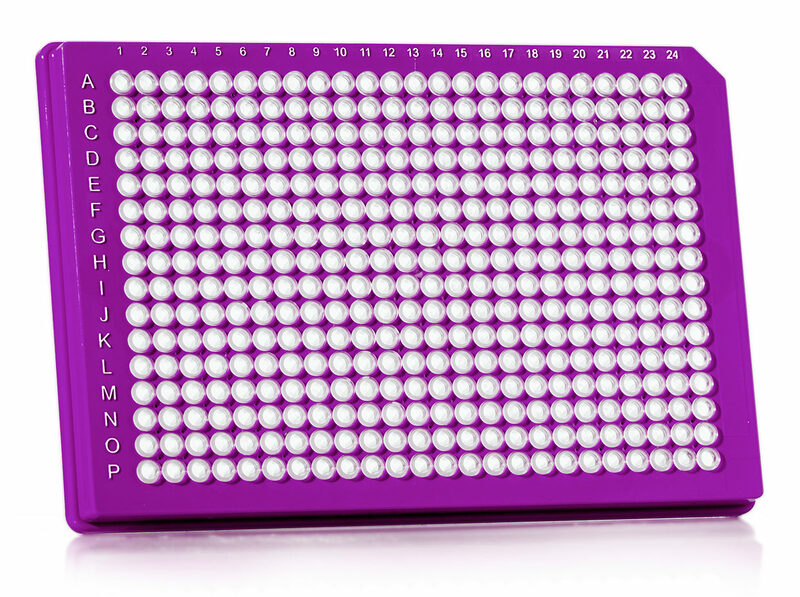 They are compatible with the majority of 384 well block PCR, qPCR and sequencing instruments, and the rigid 2-component design eliminates warping and distortion during PCR making it ideal for use with robotic systems. The skirt allows for labelling or barcoding. Copyright 2016-2020 Basic Scientific. All rights reserved.